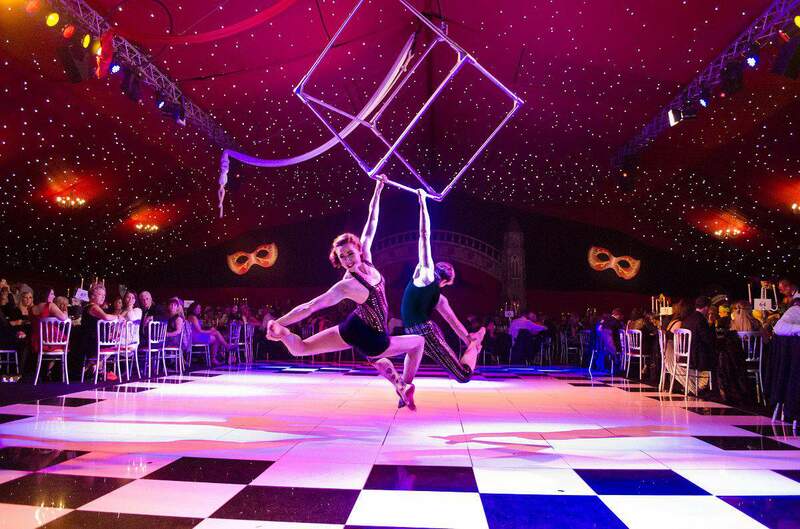 How does a three-course meal and a full night of entertainment with dodgems, a casino and disco sound? 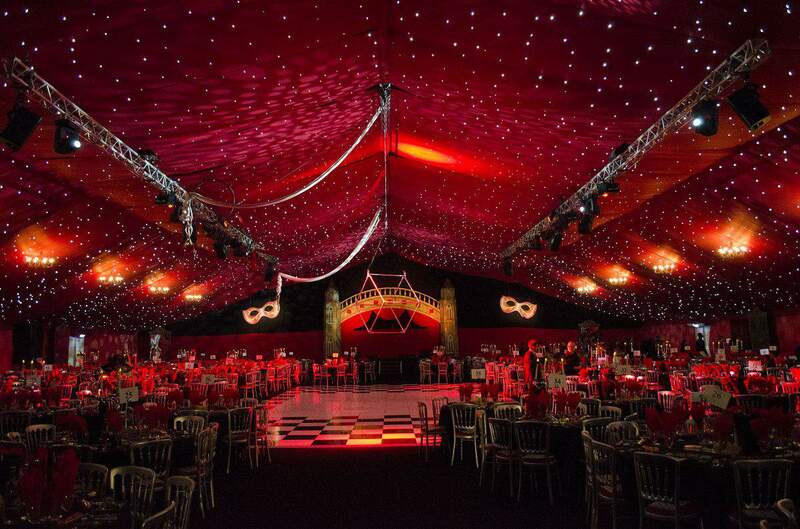 Best Parties Ever, the UK’s largest Christmas party provider, has joined forces with Q Radio to give away a Christmas party for ten people! Enter below. For the first time ever, their Masquerade Ball is coming to S13 on the Boucher Road Belfast for an evening of indulgence, illusion and intrigue. A night of pure delight and opulence awaits you from behind your glamorous mask as the venue comes alive with living statues and Venetian street theatre. Head to one of the intricately carved stone feature bars whilst our resident band performs. 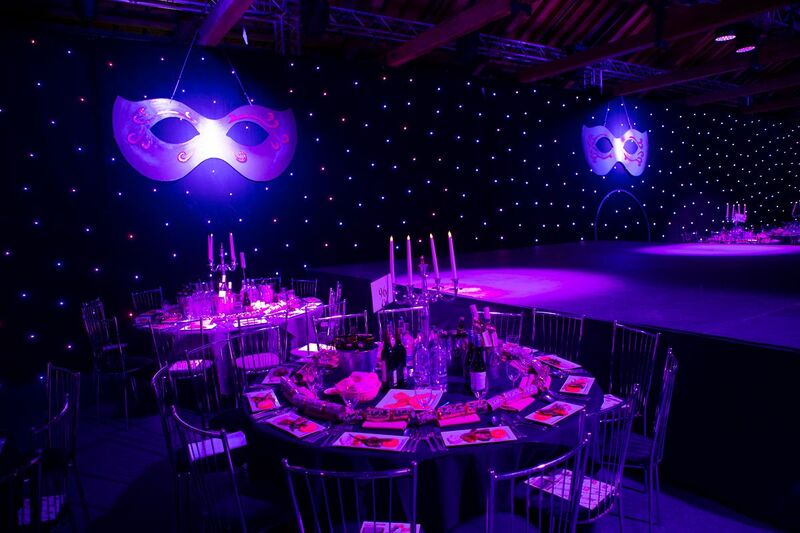 On the night, you will take to your seats for a sumptuous four-course dinner amidst the palatial splendour of Venetian masks and classical candelabras. The authentic entertainment with fabulous vocals, dance and costumes are interwoven with thrilling displays of acrobatics. After dinner, you'll head to the casino or slip back behind your mask and dance the night away! Ticket prices start at £38.50 - to book or find out more details, visit here. This type of Christmas party has never been offered in Northern Ireland, so don't hesitate, book your Christmas party now for an unforgettable night - Christmas Parties in Belfast don't get better than Best Parties Ever!